Call 843-352-4479 to schedule your first appointment. If searching for a way to address your hearing loss, look no further than Miracle-Ear®. Visiting our hearing aid center in North Charleston is the first step in changing your life. We have more than 70 years of experience in the hearing industry, and our new GENIUS™ Technology can improve your ability to engage with the world around you. Hearing loss affects nearly 36 million Americans*, but if you're a member of that group, you don't have to let hearing loss keep you from fully interacting with others. Our GENIUS™ Technology has been carefully developed using some of the latest advancements in our field, including features like VoiceTarget 360 and High-Definition Digital Sound. These features all work together to deliver results you can count on. At Miracle-Ear, we're proud to be America's most recognized brand of hearing aids with more than 1300 locations nationwide. We know you'll be able to get out and take part in a range of activities when you're using our products. Come visit us to learn more about why we're a trusted provider of hearing aids in North Charleston, SC. We'll be ready to serve you as you discover and experience the Miracle-Ear advantage, and we'll be prepared to give you a lifetime of support. I have been with Miracle Ear for 10 years. I am originally from Roanoke, Virginia. I have worked in customer service for most of my life. It is a source of pride when customers tell you that you do good work. We like to see their smiles of satisfaction. 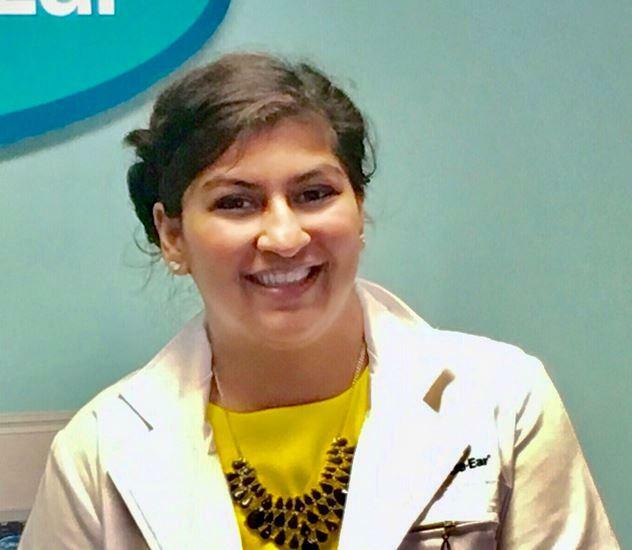 Ashley joined Charleston's local Miracle-Ear franchise in January of 2015. 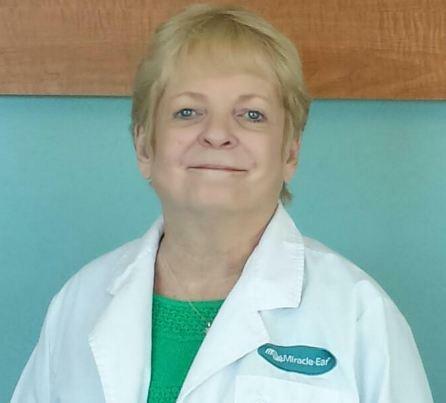 She underwent extensive training at Miracle-Ear corporate headquarters and is certified in South Carolina as a Hearing Instrument Specialist. 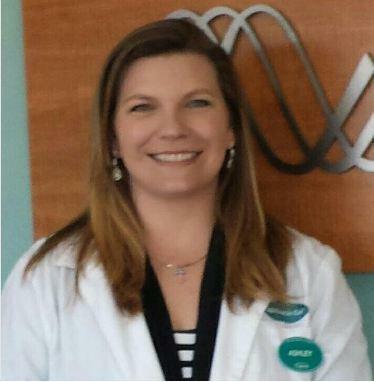 Ashley is Board Certified as a Hearing Instrument Specialist by the state of South Carolina. Ashley's favorite part of working at Miracle-Ear is connecting with her clients on the every day struggles of hearing loss.